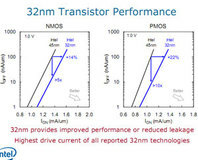 Intel isn't the only one to sport high-k metal gate transistors: AMD and IBM have joined forces to develop their own high-k 45nm process. 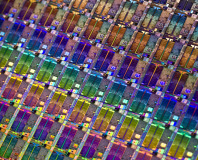 AMD CEO Hector Ruiz has already started talking about his company's move to a 45 nanometre manufacturing process. The chip-maker continues to move quickly with new technology, introducing a new process - before its current one is even mainstream!